Global counter-terrorism and China corruption. 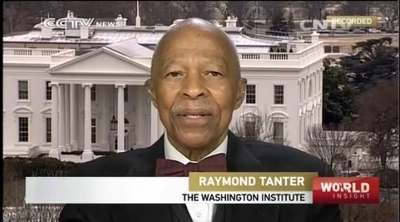 On January 14 2015, Professor Raymond Tanter was on CCTV. Discussing about the latest events in Global counter-terrorism and China corruption.